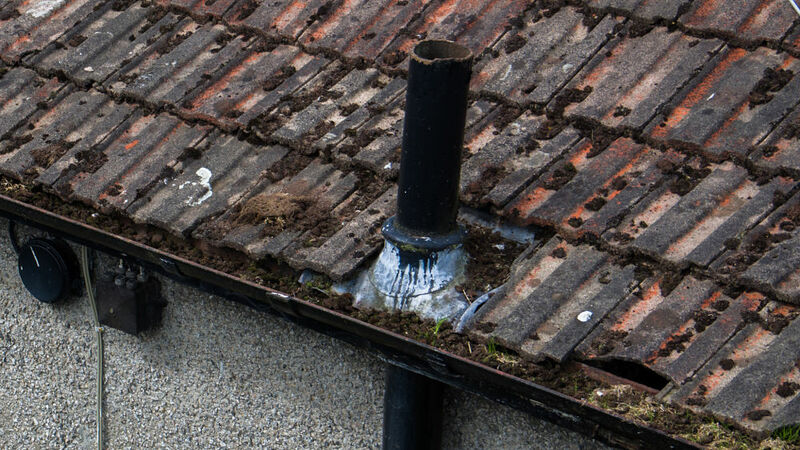 It’s unfortunate but the British weather is often cold and windy and during the winter months storms can cause damage to roof tops, church spires and solar panels. 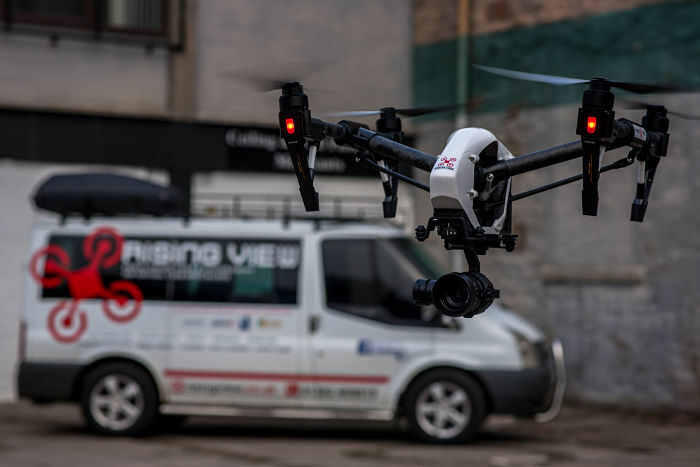 Inspecting damage at height can be done quickly and efficiently using drone photography. It means that a repair can be put in hand as fast as possible. Drones are unmanned aerial vehicles that can have cameras attached to them. 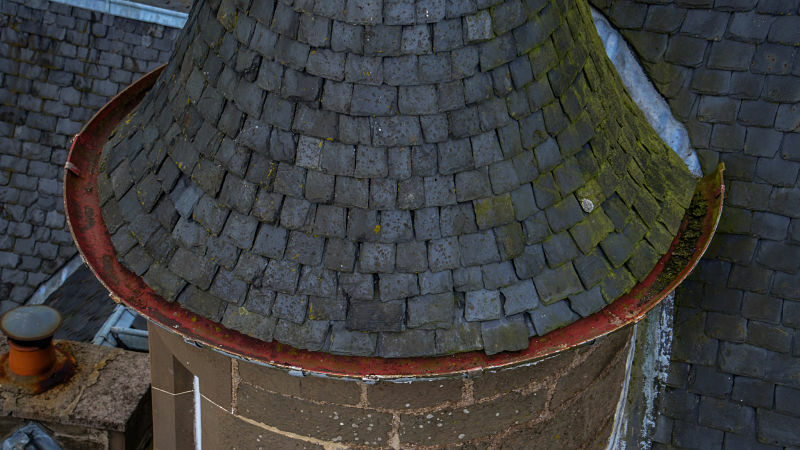 This means you can have images taken from a height for inspections for maintenance or damage. They are especially useful if you have damage to your solar panels which are usually placed at height on your roof. Drones are a fast and effective method of inspecting objects at height. 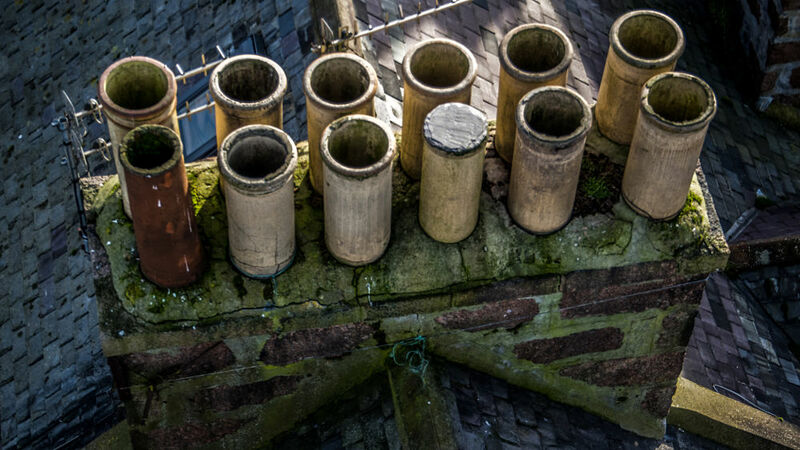 They are especially useful when you want to look at chimney stacks, guttering or solar panels. If you have damage to a building at height, there’s now a way to get the damage inspected quickly and without any risk. You can forget about expensive scaffolding and the time taken to erect platforms to see damage. Simply use a drone instead and this can save you time and money.